Here in landlocked Shropshire, we’re a long, long way from the salty tang of the sea. 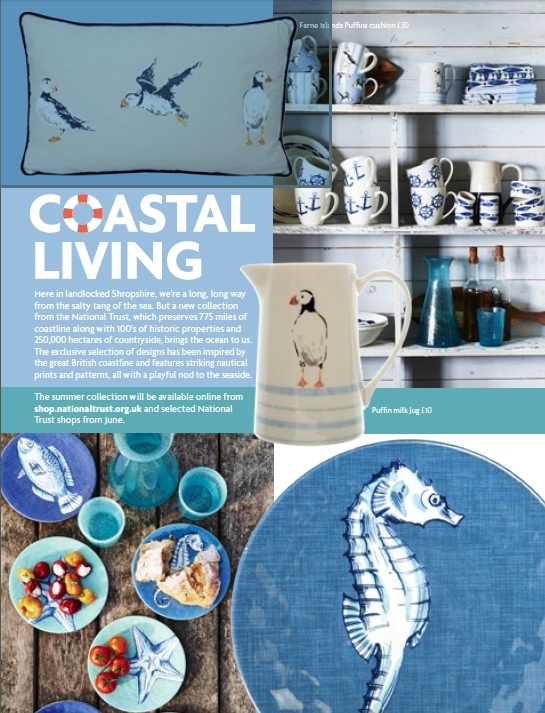 But a new collection from the National Trust, which preserves 775 miles of coastline along with 100’s of historic properties and 250,000 hectares of countryside, brings the ocean to us. 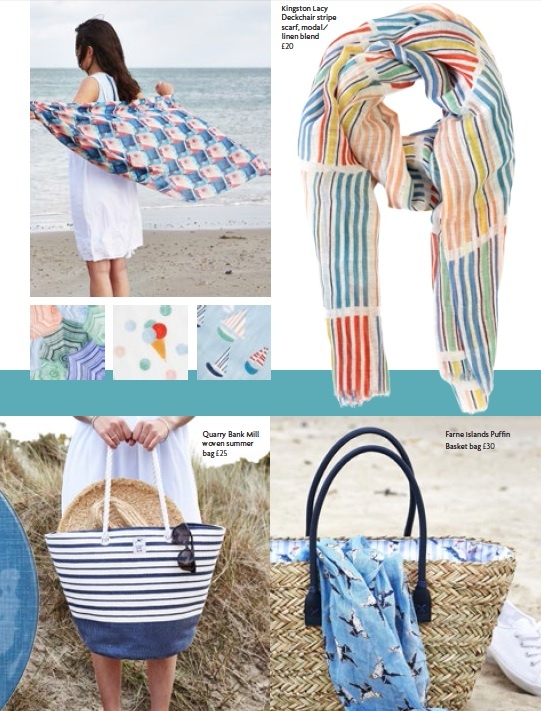 The exclusive selection of designs has been inspired by the great British coastline and features striking nautical prints and patterns, all with a playful nod to the seaside.